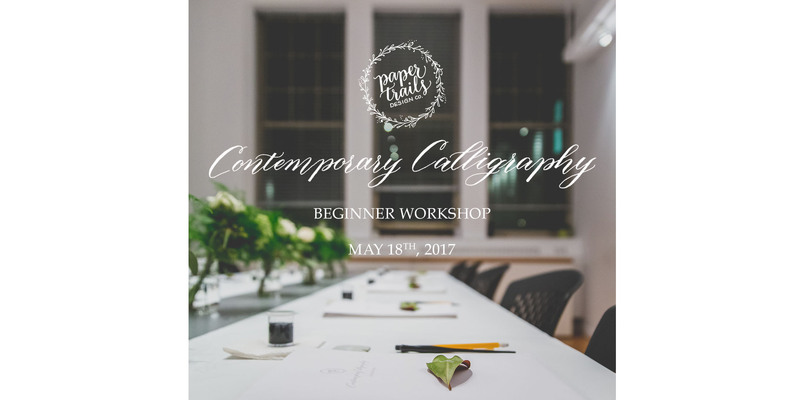 This workshop will focus on the basics: using a calligraphy pen and nibs, learning basic strokes, and the lowercase alphabet (you will also be provided with additional handouts of the uppercase letters). The class size is between 10-12 students so there will be a lot of time for individual instruction. A starter kit is included in this workshop that will have all the tools you need to keep practicing at home.